General elections have always been important public events. The experience of voting in the mid 19th century, though, was very different from today. From the 1850s until 1881, there was no single 'election day'. Elections were organised locally and voting in different electorates was staggered over weeks or even months. 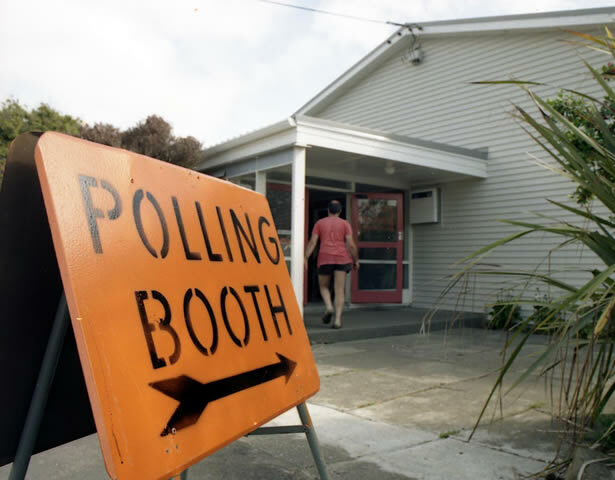 New Zealand's first parliamentary elections began on 14 July 1853 (in the Bay of Islands) and ended on 1 October (in Otago). There were fewer than 6000 registered voters and only 24 electorates, some of which returned two or three members. The 37 elected members of the House of Representatives met for the first time in Auckland in May 1854. The ways in which politicians and political parties have appealed to voters have also changed dramatically over the years. Although many of the oldest forms of electioneering − public meetings at the local hall, door-to-door canvassing, newspaper advertisements, posters and leaflets − remain important, the arrival of radio and television (and now the Internet) has revolutionised election campaigns. We have 3 biographies, 3 articles, related to Election Days.